Aleksei and Sergei Tkachev (the "Tkachev Brothers) were born Bryansk. 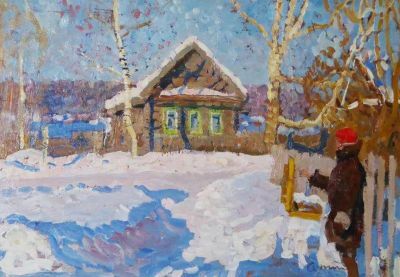 Aleksei was a graduate of the Surikov/Moscow Art Institute in 1951 and Sergei was a graduate of the same institute in 1952. 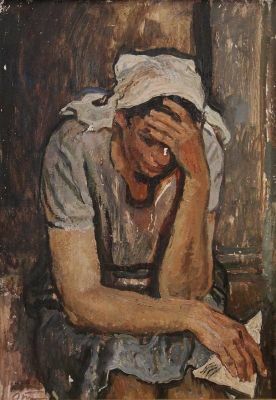 Both artists painted many of their most memorable works together while each brother painted a full body of work on their own. 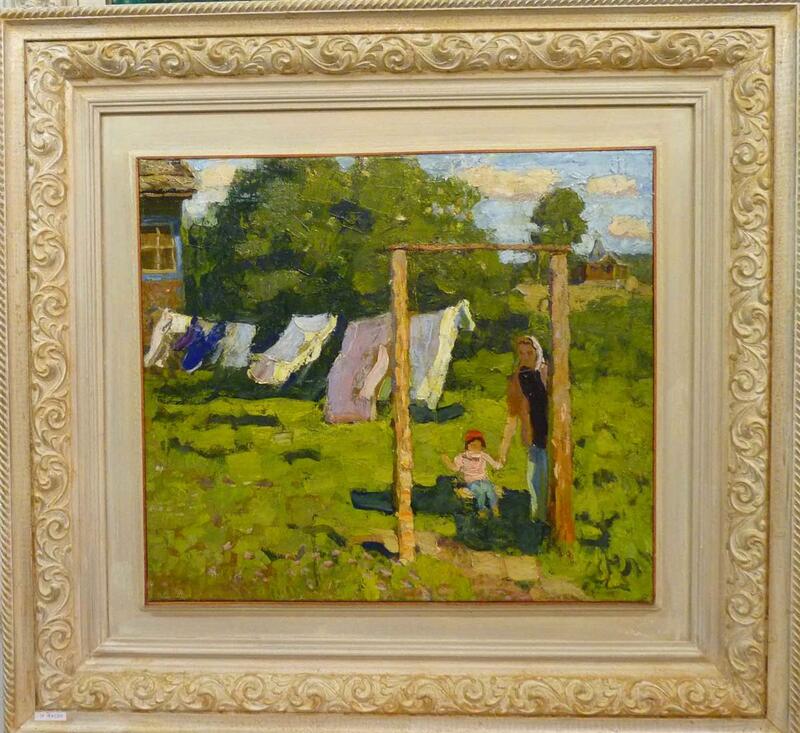 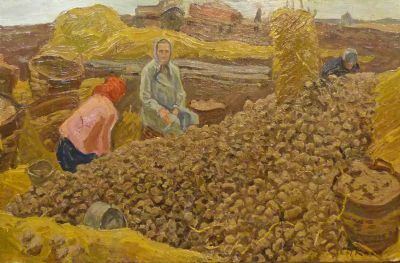 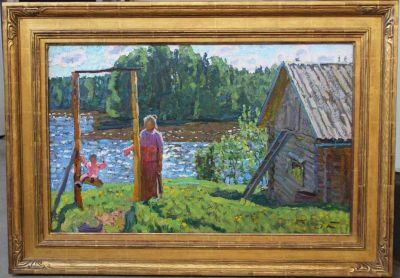 They are two of the most recognized and most important painters of the Soviet Era. 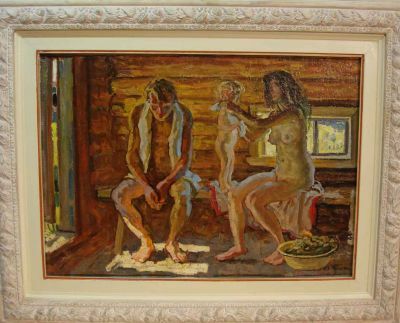 Both are People′s Artists of Russia and were awarded the highest honor of ″Soviet Academician. 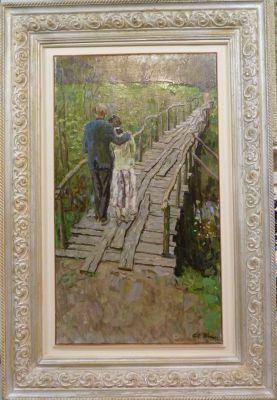 Sergei held one of the most influential positions in Soviet art when he was the Chairman of the Russian Artists′ Union from 1976 to 1986. 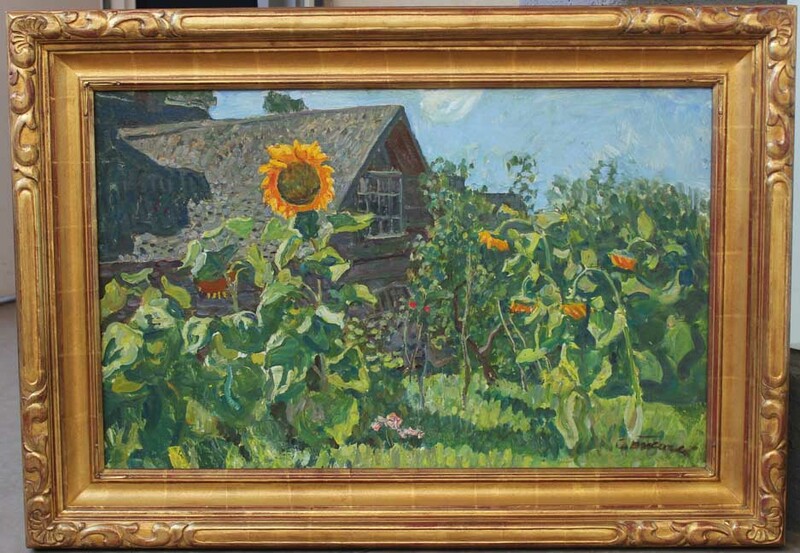 Both brothers participated in all major Soviet exhibitions and numerous personal exhibitions throughout the world since. 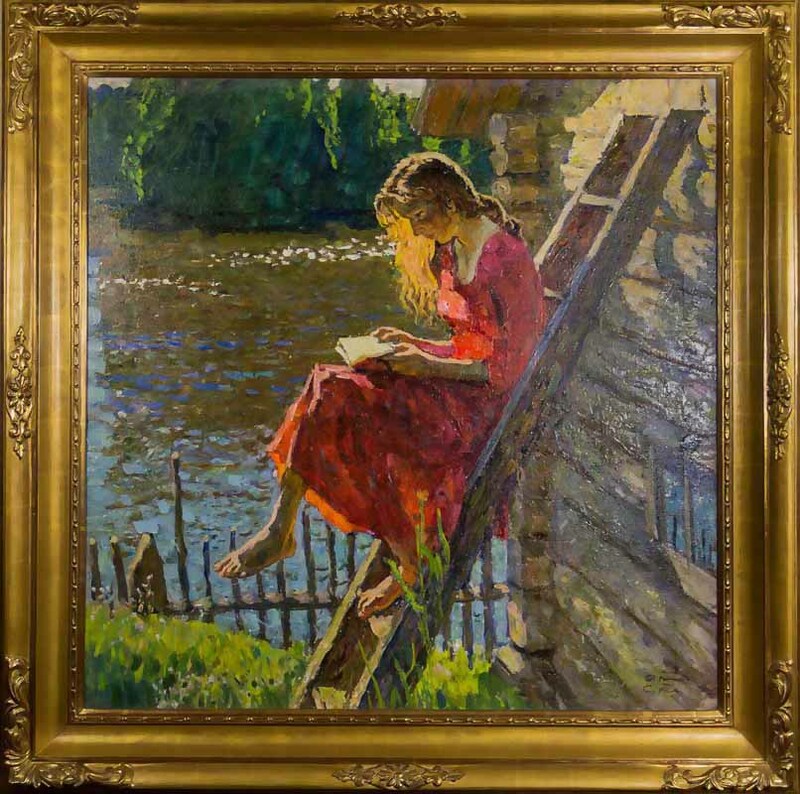 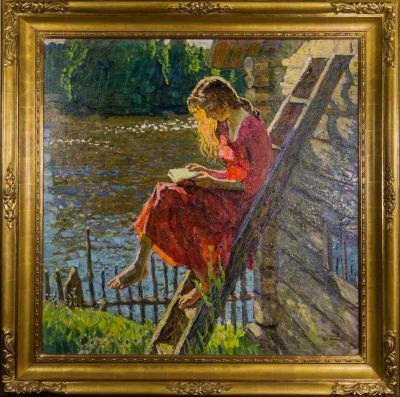 Many books have been published on the brothers while their paintings appear in hundreds of books on Russian and Soviet art. 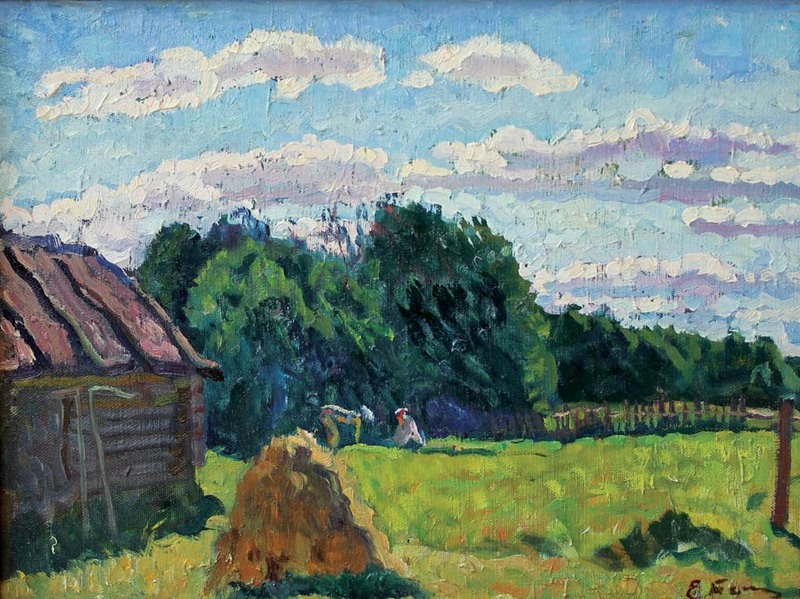 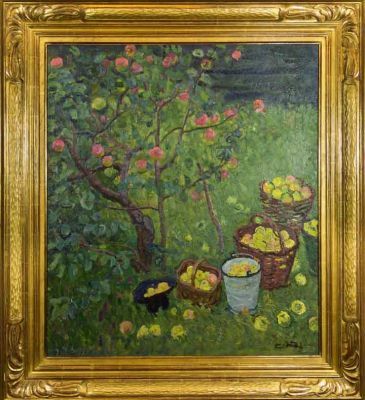 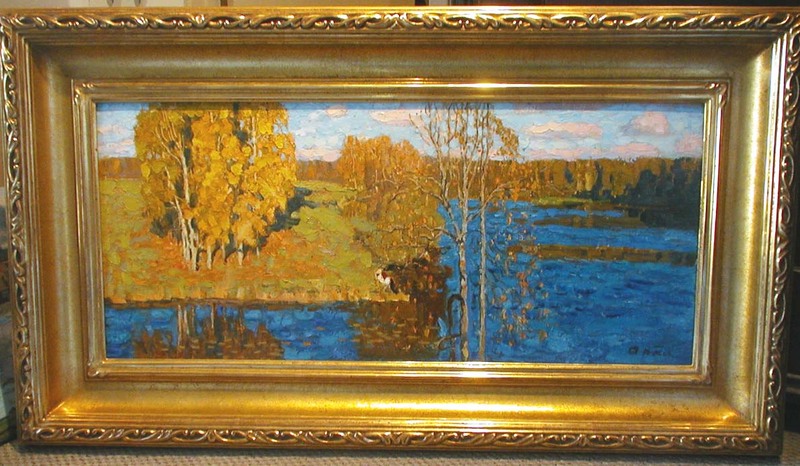 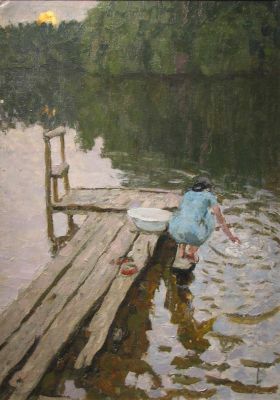 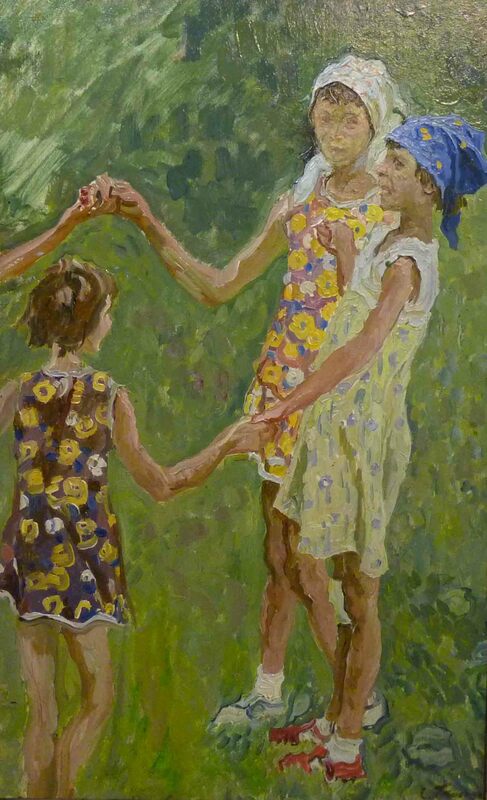 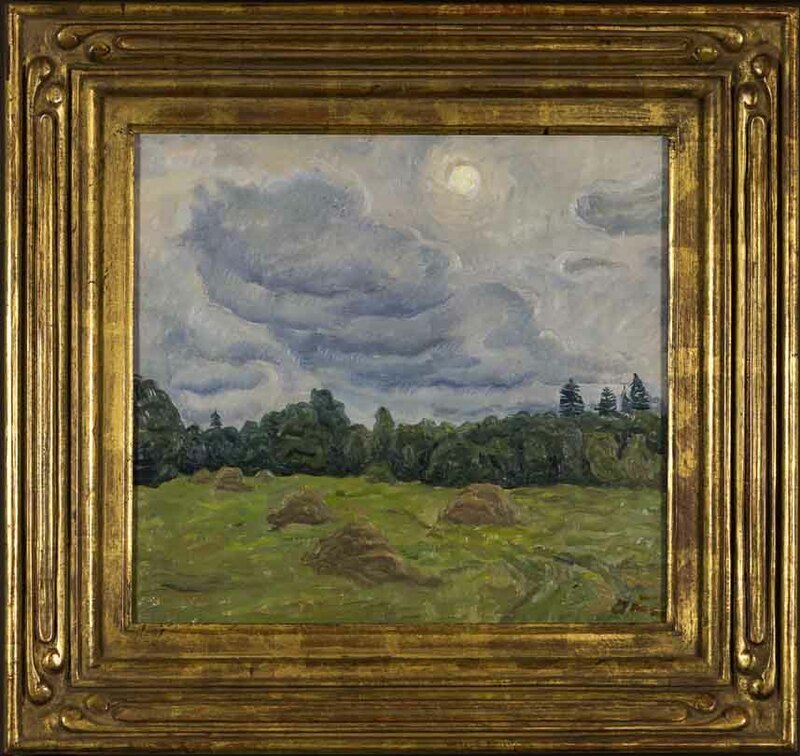 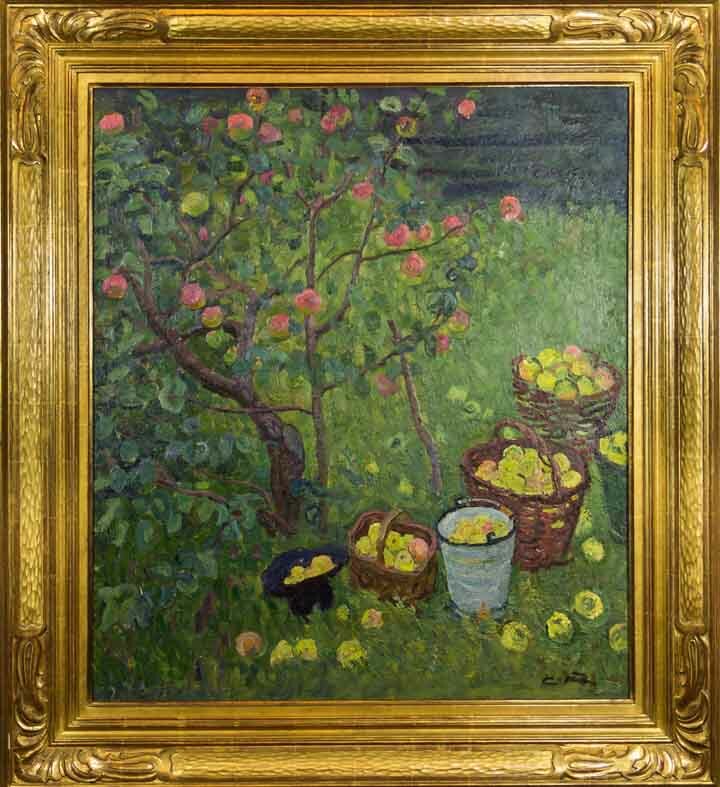 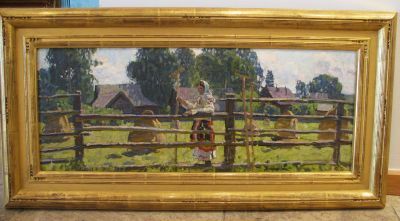 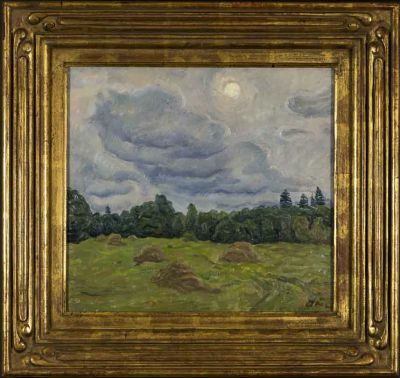 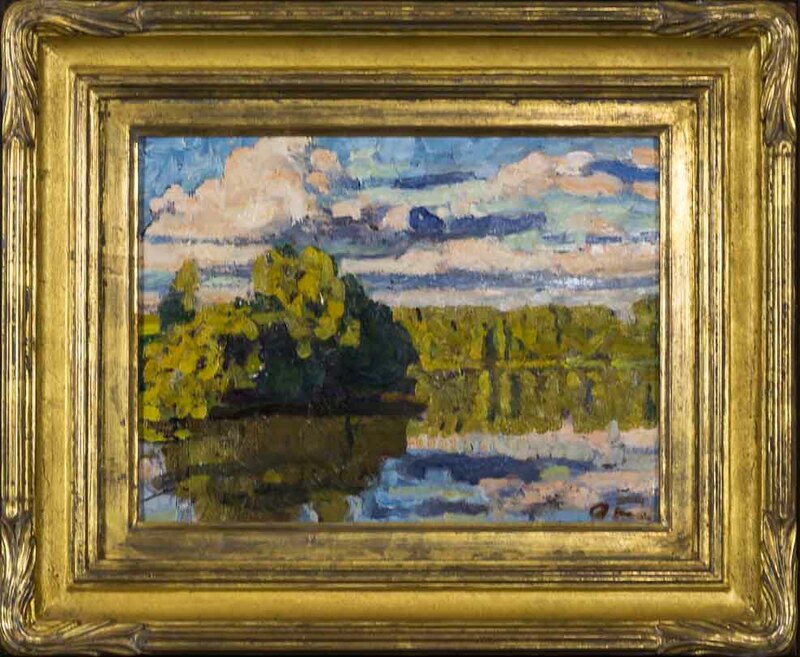 Their paitnings are in the permanent collections of all major Russian museums as well as numerous regional museums throughout the former Soviet Union. 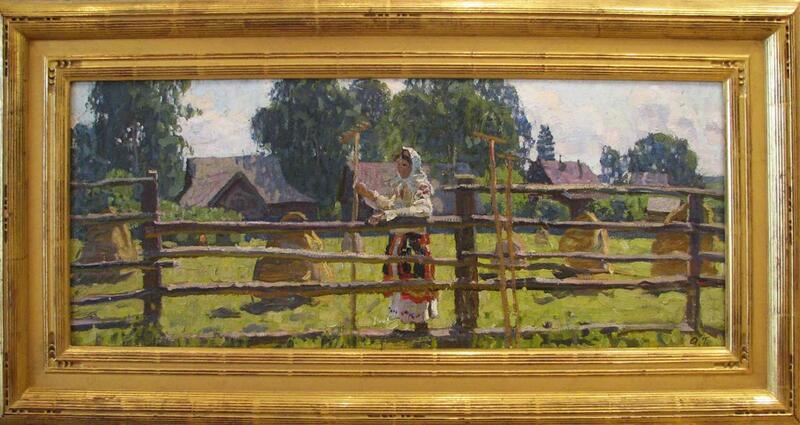 They are both listed on page 319 of Matthew Bown's, A Dictionary of Twentieth Century Russian and Soviet Painters.